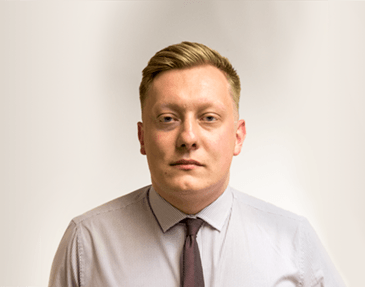 As Technical Manager, Andy Walsh has a wealth of knowledge regarding the importance of Fire Doors and is one of the leading voices in the Fire Containment industry. Read Andy’s article on “The Critical Role of the Fire Door” which was recently featured in the July issue of Fire Middle East Magazine. 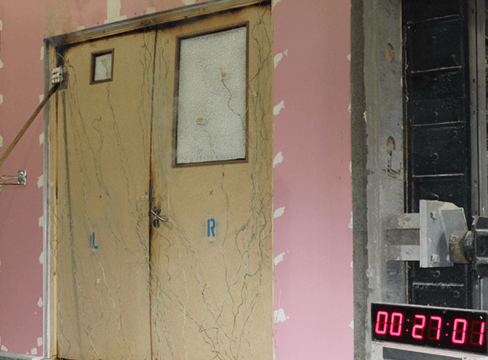 Almost every day, we will walk through at least one and often many fire doors without giving it a second thought, and yet these highly-engineered doors can often determine the extent of the spread and damage, should a fire break out in the building. It is no understatement to suggest that their role is absolutely critical. Worryingly however, there is increasing evidence that many newly installed fire doors are not being fitted in accordance with manufacturer’s instructions or holding relevant fire test evidence. Education and best practice clearly needs some attention across the industry. Comments Andy Walsh, Technical Manager at Pyroplex: “Forming a vital role in the fire strategy for a building, the fire door will provide and maintain an effective fire separating function between the building compartments, minimising the fire spread within the room of origin and restricting the passage of smoke in the event of a fire. 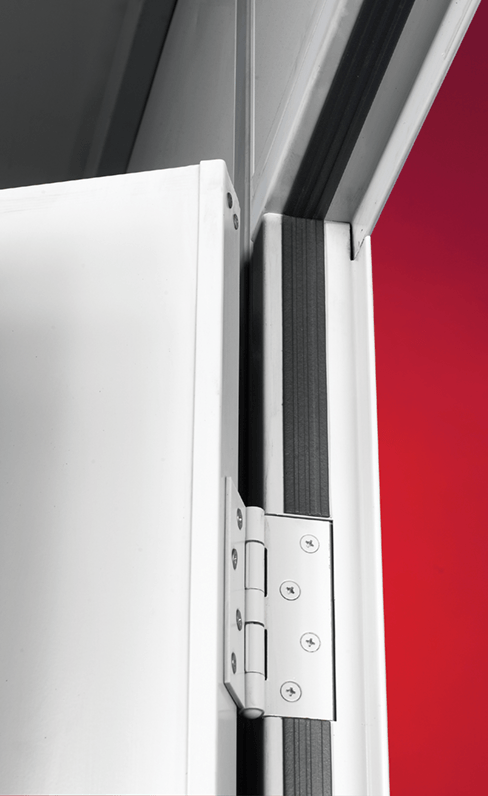 The overall performance of a fire door relies heavily on the other components that are installed with the door leaf to ensure that the complete assembly will perform as an effective and operational fire door. To clarify, a fire door assembly is made up of many critical elements: the leaf, the frame, the glazing, seals and essential architectural ironmongery such as hinges, handles, latches and hydraulic closers. “There is little point in upgrading the fire resistance of a door and then not protecting the pipe duct by the side of it which runs through to the floor above, or even through to the adjacent room. Compartmentation needs to be planned and executed fully if it is to be entirely effective as part of a fire protection strategy. The division of a building into fire zones is perhaps the most effective means of limiting fire damage, providing some level of protection for the rest of the building and maximising the time that occupants can safely exit. In fact, the size of the damaged area would depend primarily upon the layout of the fire resisting barriers within the building. Natural compartments tend to form and by planning and implementing further restrictive components, an effective damage limitation strategy can provide upwards of 30 minutes’ protection against a fully developed fire – often an hour or more. Compartmentation is therefore key to minimising damage and safeguarding lives,” adds Walsh. Halls and landings need specific attention and should ideally be separated from staircases to prevent a fire from travelling vertically up the stairwell to all floors. However, in a fine, historic interior, the creation of new lobbies can have a devastating impact on the character of the interior and can be considered unacceptable. It is therefore important to balance compartmentation with daily use of the building so that it does not become overly restrictive. When choosing the correct specification of timber fire resistant doors for a building, it’s important to study and understand the different assemblies that are available, says Walsh: “Timber fire resistant door assemblies will vary from fabricator to fabricator – often in the form of the overall construction of the door and the type of fire resistance period required. Flush type door leaves will usually be constructed using a thick central stratum or core which, in some cases, is a slab; either monolithic or comprised of smaller elements held together by adhesive or other means. Graduated chipboard is principally the most common form of construction, achieving 30 and 90 minutes’ fire resistance, with and without glazing. For periods ranging from 60 up to 120 minutes, many suitable timber doors would incorporate non-combustible linings of sub-facing materials. Test evidence can cascade down from door core provider to fabricator and whilst this is generally acceptable, there have been instances where such practice has led to the assembly failing to achieve the prescribed level of fire performance. The reason behind this has usually been linked to the specified components from the tested assembly being substituted in favour of alternatives. Walsh explains: “In the case of 30-minute fire performance, minor components may not have a dramatic effect on the fire performance. However, when looking for extended periods of fire resistance of between 30 to 60 minutes, small changes in specified components can have a dramatic effect of the fire performance of the system. For example, we have seen alternative glazing systems fail by some considerable margin; a 60-minute solution tested only achieving a 45-minute result. So, it is clear to see the vital role that a correctly specified fire door can play in a fire protection strategy. With adequate consideration, it can lessen fire damage to the building and most importantly, safeguard lives. 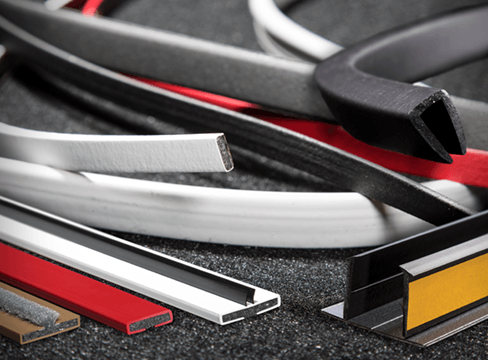 Part of a bigger picture, the specified components used in and around the fire door are also of the utmost importance, to provide the most effective protection. One break in the chain due to poor installation or an ineffective component can result in a dramatic and undesirable outcome. 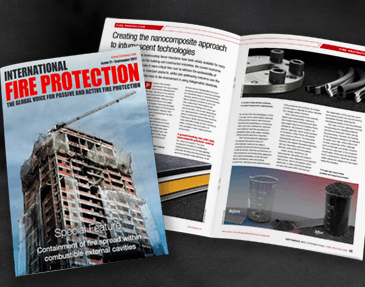 Manufacturers and third party test houses can offer significant assistance to fabricators and installers when it comes to creating the optimum fire protection system for a building.